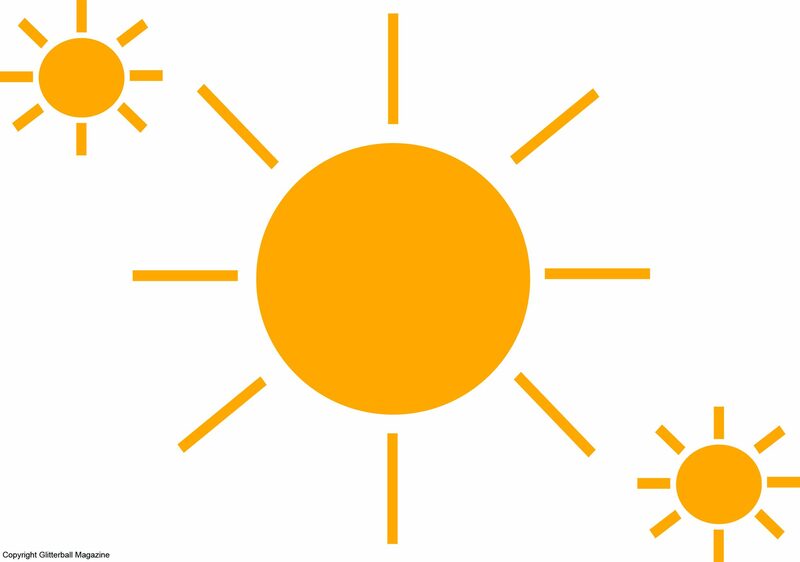 Knowing how to stay safe in the sun is very important so grab your sun hat and a bottle of sun cream for National Sun Awareness Week (9 -16th May). Organised by the British Association of Dermatologists (BAD), the aim is to raise awareness of skin cancer and exposure to the sun. I’m convinced sunburn is the work of the higher evil forces. Sure, we’ve all been there. We’ve all been enjoying a summer holiday and at the end of a long, relaxing say at the beach you go back to your apartment to find your skin a little pink/red (delete where appropriate). It’s awful isn’t it? But it doesn’t have to be. According to Cancer Research UK, 86% of malignant melanoma skin cancer cases each year in the UK are linked to major lifestyle and other risk factors. They found that approximately 102,000 cases of non-melanoma skin cancer are diagnosed in the UK each year and many skin cancers are caused by sun exposure. Make sure you avoid being in the sun for prolonged periods of time between 10am and 3pm when the sun’s harmful rays are strongest. Wear a sun hat with a large brim to protect your face. If you’re going for a straw hat, try to avoid one with holes in because UV rays can still get through. Hats with built in UPF (Ultraviolet Protection Factor) are excellent as they block harmful UV rays. Opt for a long-lasting sun cream with an SPF of at least 30. If you have pale skin like me, try SPF 50+. Wear sun cream every day, whether it’s cloudy or cold outside. It’s better to apply it at least 15 minutes before you go outside. When applying your sun cream, apply the equivalent of a shot glass across your whole body and reapply every two hours. Water reflects the sun’s UV rays making your risk of getting sunburnt higher. If you’re swimming, it’s important to reapply your sun cream after you’ve been in the water. Invest in a good quality pair of dark tinted sunglasses. Pay particularly attention to filter category. Don’t forget your lips! Apply a lip balm with at least an SPF of 15 to prevent getting sunburnt on your lips. Your scalp can be very sensitive in the sun. If you’re swimming, it can be difficult to protect your scalp. Look for a suitably sized sun hat or opt for a UPF headscarf or bandana to soothe your skin. Think about buying UPF clothing to cover up or a UPF umbrella to shield your skin.